Lockwood Animal Rescue Center LARC needed someone to manage their social media. 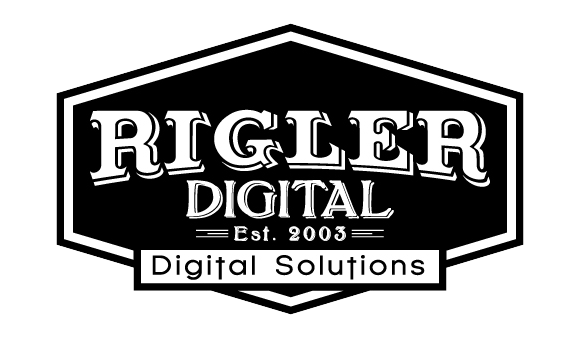 They chose Rigler Digital. We will be promoting Lorin Lindner’s new book “Birds of a Feather” a True Story of Hope and the Healing Power of Animals. They also just got a show green lit for Animal Planet called Wolves and Warriors. Busy times for LARC! If you can please DONATE to this cause.